I was in a client session recently and found myself saying "I want you to want to MAKE OUT with your water bottle." I blushed, realizing how ridiculous I sounded, but I continued on, "I want you to feel like you have a crush on it. Imagine yourself in a business meeting and your shiny new water bottle is sitting on the table in front of you. You keep stealing glances at it. You blush. You just want a sip ..... You want to kiss your water bottle!" We both started laughing. She said she totally understood the vibe of my story and immediately logged on to Amazon to check out the field and find her new water bottle soulmate. 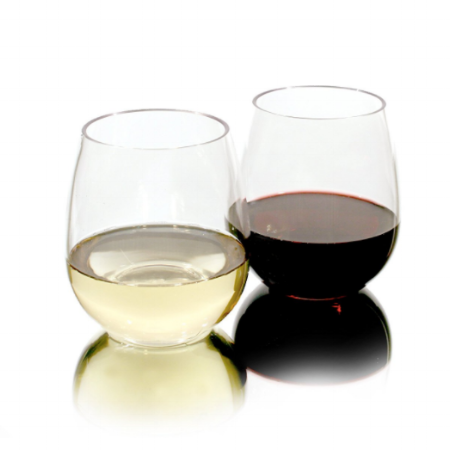 Brought my favorite stemless plastic wine glasses (link below) to a weekend trip to Beacon, NY with Alex. Quick tip : Easy thing to throw in your suitcase for sipping water while traveling. Just think. You're touching your lips to your preferred water bottle or cup every time you sip. It should feel good. It should feel pleasurable. Talking about drinking enough water can be really boring, so I I often ask my clients, "do you even like your water bottle?" Because, here's the thing, if we don't like our water bottle -- if it's old, creepy, hard-to-clean, easy to leak, not the right color, doesn't match our outfit, not fancy enough for the office, or has the wrong slogan on it -- we're not going to use it. We all know we should be drinking enough water, but how can you motivate yourself to actually do it? 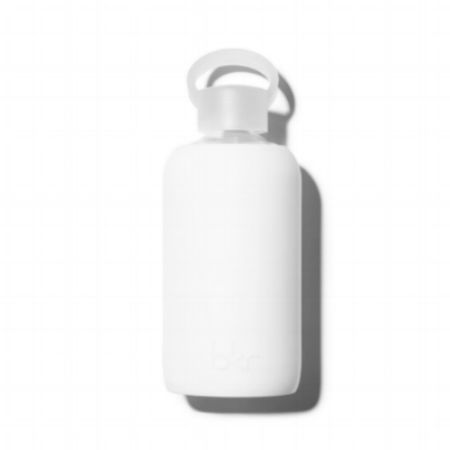 Check out these top health coach picks for your next water bottle crush. You're going to want to pin them against the door as soon as you lay eyes on them and take a big sip for yourself. >>>>> Forward this to your friend who crushes on her water bottle and won't let it out of her sight and read on to my piece in mindbodygreen for how many ounces of water you really need in a day.